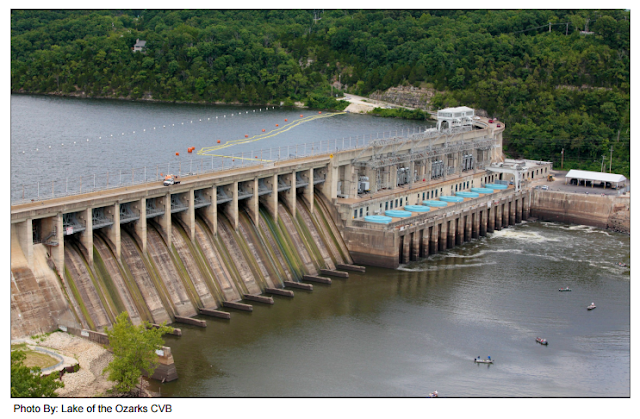 The Lake of the Ozarks Transportation Infrastructure WILL Benefit Your Business! Lake of the Ozarks businesses are fortunate to have tremendous infrastructures when it comes to transportation.The Lake of the Ozarks transportation infrastructure offers incredible growth and reach opportunities for businesses in the area. With 3 major highways running through the Lake area connecting to other nearby major roadways, 5 local airports, 21 regional airports, and 6 major nearby airports, AND being centrally located between some of the largest metropolitan areas in Missouri, the Lake of the Ozarks is the perfect location to relocate or start a business.